The Hairstyles from Miley Cyrus' 'Malibu' MV Are TDF! 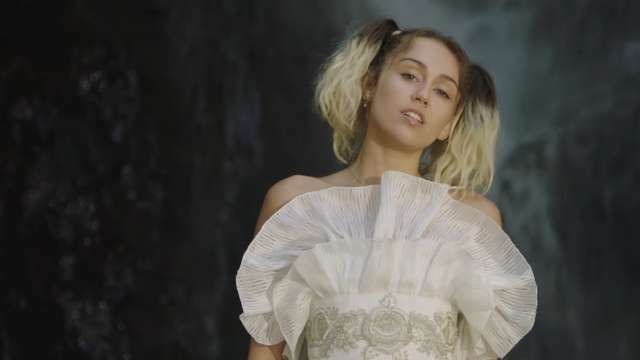 Yesterday was a good day for all of Miley Cyrus' fans because she just dropped her first single in four years (!!!). Not only did the "Malibu" singer release her new track, a simple and super chill music video came along with it, too! While it's undeniable that Miley's song for fiancé Liam Hemsworth is amazing, we can't help but notice how cute her hairstyles are in the video as well! From high pigtails to messy beach waves, there's no doubt that Miley aced her summer beach hair with ease. 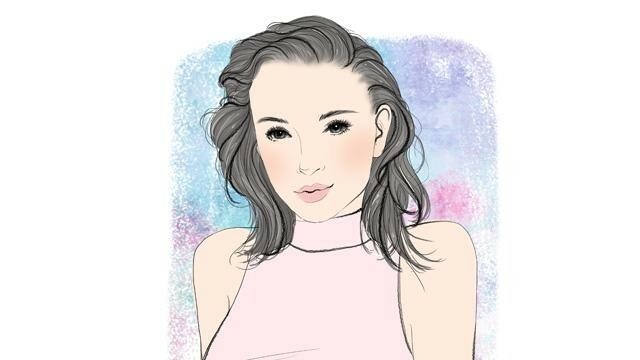 Scroll down and check out the perfect-for-the-summer beach hair you should totally cop from Smiley Miley before the sunny season comes to an end! Watch Miley's latest music video below to marvel at all the summer hair looks below! Which of Miley's "Malibu" hairstyles do you want to copy? We're super loving the high pigtails!